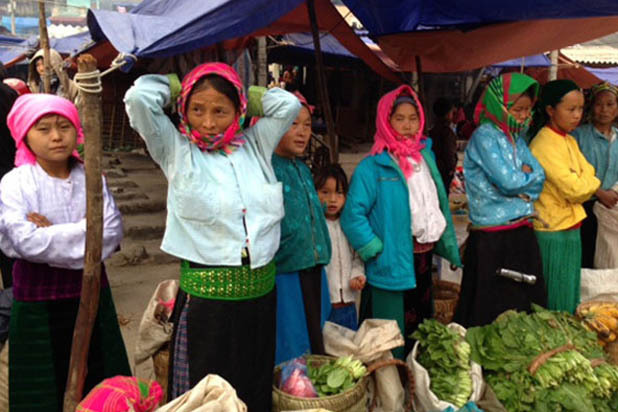 What can we do in Meo Vac ethnic market ? 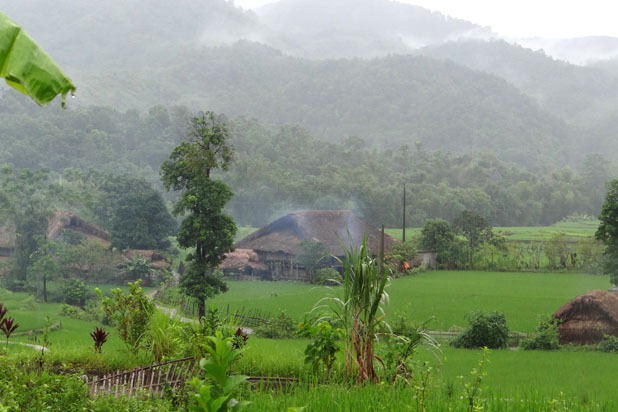 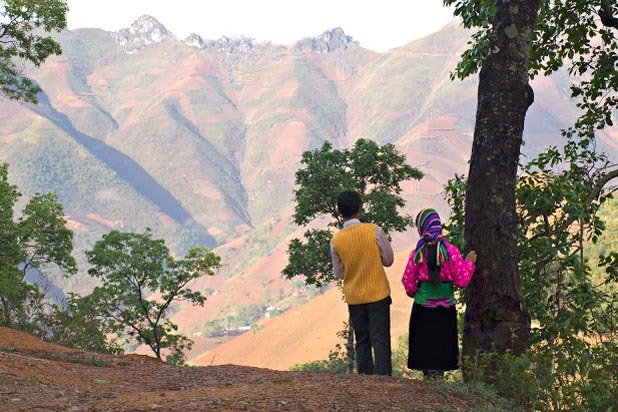 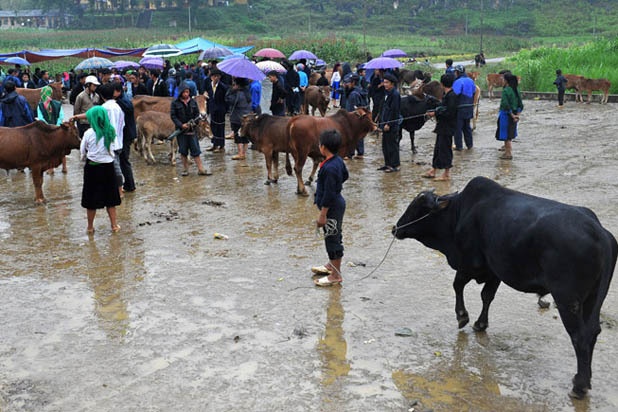 Meo Vac is the only town in Ha Giang, home to H'Mong ethnic people. 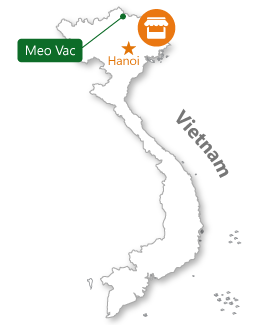 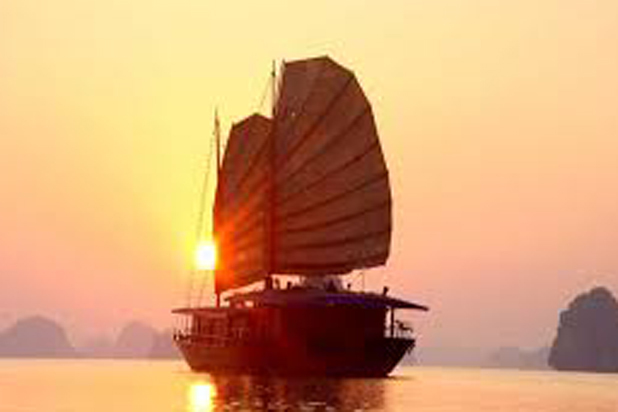 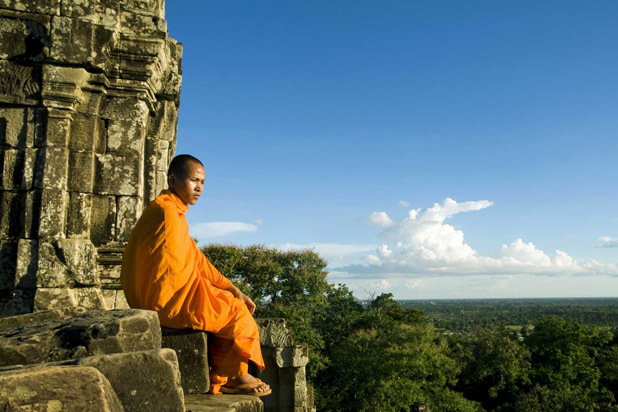 Despite its administrative name, Meo Vac is remote and almost unexplored. 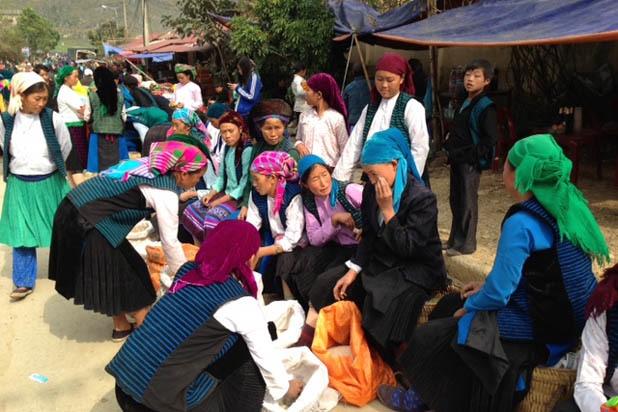 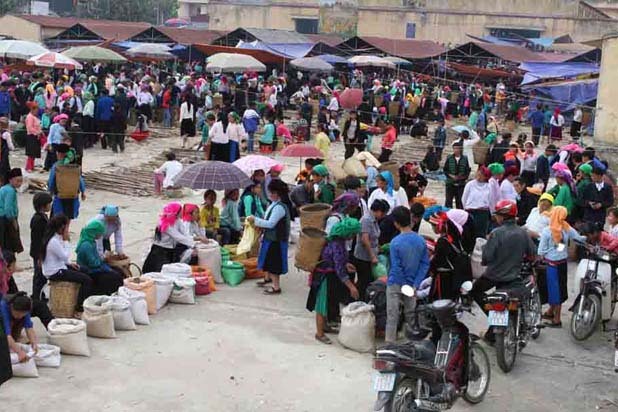 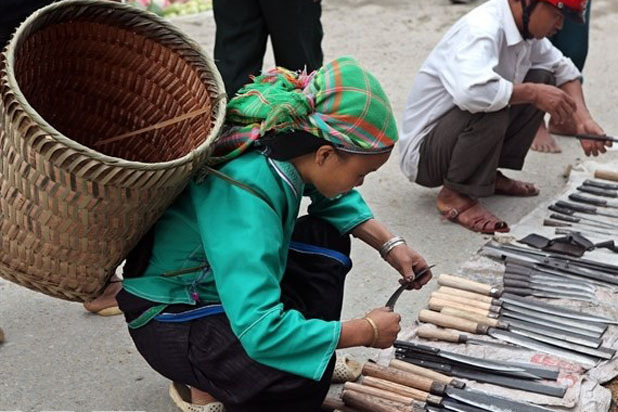 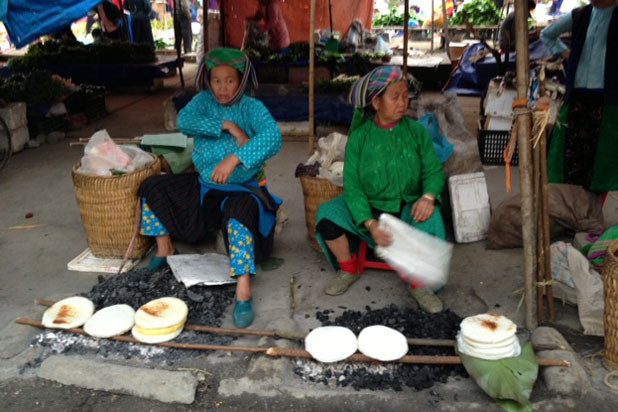 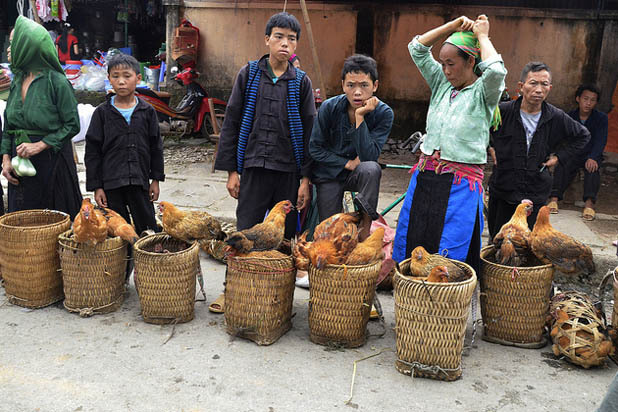 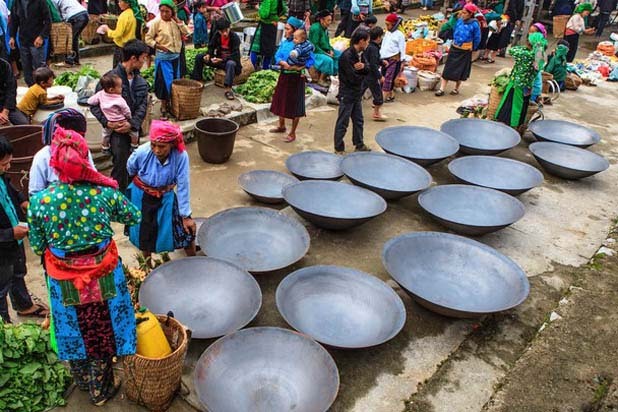 The Meo Vac Market makes a fantastic venue to see the ancient bartering of remote H'mong ethnic people in Ha Giang.